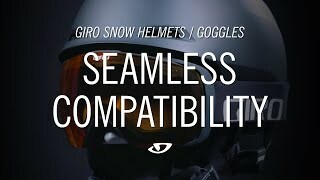 A new addition to the growing Giro family, the Giro Ledge Helmet has a clean, minimalist design that can get even simpler with removable ear pads and a goggle retainer. 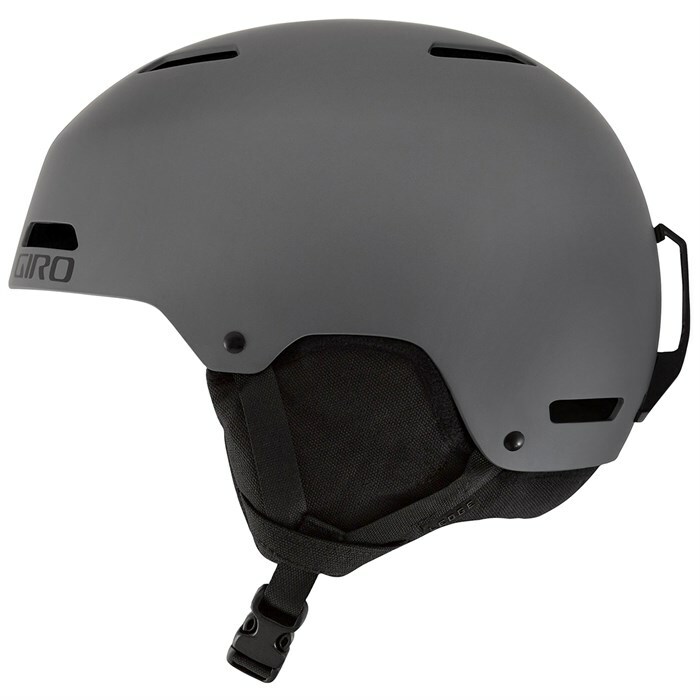 Available with MIPS® Technology, the hardshell-constructed Giro Ledge Helmet is built to jib, slash, and air without sacrificing on air flow. 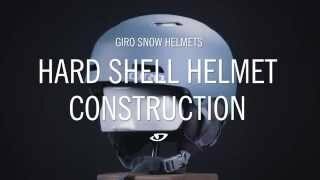 Hardshell Construction  Hard Shell Construction produces great helmets at a great price. A rugged outer shell is molded and then attached to the EPS foam liner. 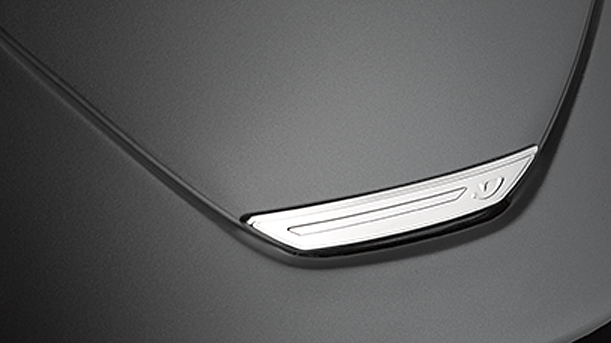 SuperCool™ Vents  Super Cool vents pull cool, fresh air into the helmet while pushing heat and stale air out. 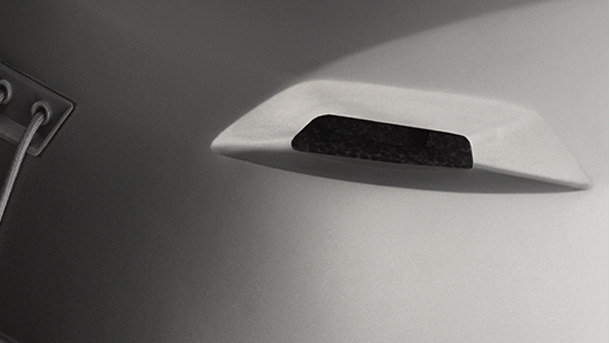 By maximizing efficiency and optimizing vent shapes, the collective cooling power of Super Cool vents helps to regulate your core temperature and keep you feeling fresh all day. AutoLoc™ 2 Fit System  A simple and durable self-adjusting fit system using an elastic back band and fixed position straps automatically cradles your head once you select one of three different circumference settings.